LeatherMoon was formerly an online replica Chanel shop which was owned and operated by sellers of illegal products. 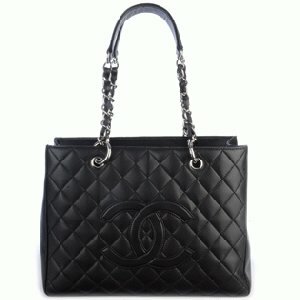 The outlet was discovered to be selling replica Chanel items which were in violation of many laws. In a resulting lawsuit, the Court findings included that the outlet store had indeed been selling replica Chanel products. In consequence, the Court ordered that this web domain be removed from the ownership and control of the former replica outlet operators. The CHANEL high luxury and impeccable quality are achieved by the amassing of creative designs, skilled artisans, technological innovations. 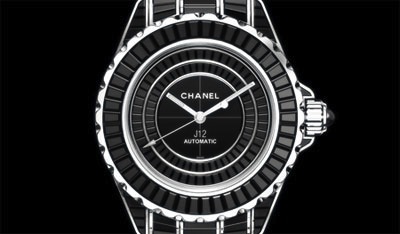 If you want a watch that represents the luxury you deserve, CHANEL has many to choose from. The luxury of CHANEL will not be found in a replica. Be on guard when shopping online so to not get stuck with a watch that is flawed, broken, falls apart quickly, or looks rough around the edges. Replica Chanel watches will likely fail in providing the true look and feel of CHANEL. 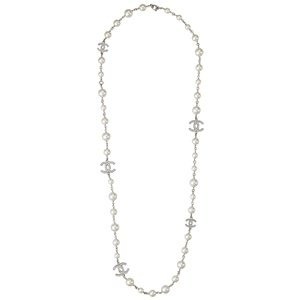 What wondrous beauty and luxury is found in a sumptuously long CHANEL necklace of CC charms and pearls. CHANEL master jewelers are able actualize the legacy of CHANEL in each intricately crafted piece with their extensive superior skills and experience. That cannot be said about a replica. Replica Chanel jewelry is often mass-produced overseas in ad-lib factories. Some of these factories are makeshift family operations in small villages where unrefined materials and unsophisticated workers assemble the illegal products. Typically, being overseen by large criminal organizations in the business strictly to devour profits, paying low wages and utilizing low cost sub-par materials and tools can be expected. Therefore, the difference between a replica and the authentic is commonly immediately detectable. A replica necklace may lack the color, luster, and beauty that is found in the original. Fake necklaces may clasp improperly, snap at weak links, or even arrive damaged. To make sure that the CHANEL jewelry you wear is authentic, shop only at the CHANEL boutiques. For decades, CHANEL has become an icon for the modern attitude with an assemblage of revolutionary designs and cherished traditions. 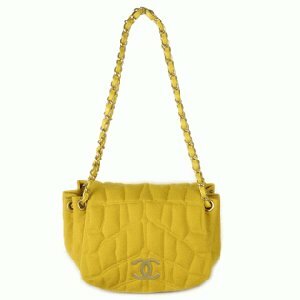 Online replica shops offer Chanel bags at cheap prices. It is impossible for a fake Chanel purse to live up to the high luxury standards of the authentic. Even though you might see a replica outlet promising the best replicas on the market, a replica remains to be a replica. Ultimately, a cheap Chanel replica is apt to be of regretful quality. Time and time again, it has been witnessed that even a 100% 7-star mirror-image quality knockoff bag was recognizable immediately as a fake. Moreover, even when replica shopping tote bags are being offered for a cheap price of under $200.00 what you are buying is a substandard bag which was probably manufactured for less than $10.00. True CHANEL pieces have achieved a world class level of accomplished high standards which leads to exceedingly tremendous quality and status that follows. Even though online replica outlets are not able to offer CHANEL quality, many insist on trying to convince consumers to purchase their "AAA quality" bags at cheap prices. Beware of such pretentions, as it is likely that what you pay for a fake is not worth the price. Rather than taking a chance on a replica, it is best to select only the authentic. For details on genuine CHANEL, visit CHANEL.com.